Indiranagar houses one of the country’s best residential clubs. It is bounded by the Halasuru to the west, Domlur to the south, Byappanahalli to the north and Vimanapura to the east.In the beginning, the locality was basically a residential area. 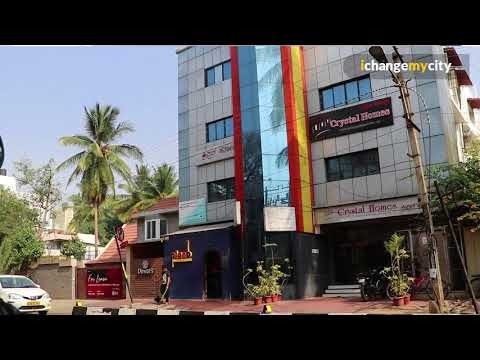 But later with the Information Technology boom in Bangalore in the late 1990's converted Indiranagar into a semi commercial area. Indiranagar is home to Central Government organisations the ADE, run by the DRDO and the NAL. Other offices of the DRDO, and other governmental organisations like ISRO and HAL are also located near to Indiranagar. Indiranagar also has a large number of IT firms like AK Aerotek, Cityland Technologies, Renesas and Algo Embedded Systems, to name a few. 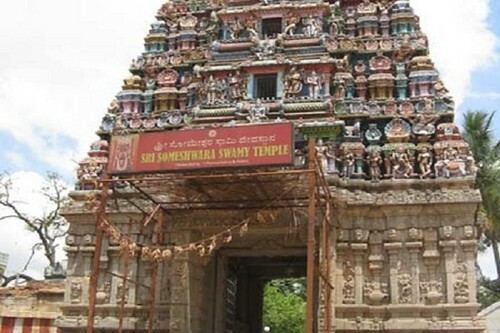 Indiranagar is famous for housing the Someswara Temple, considered immensely holy by the Hindus. 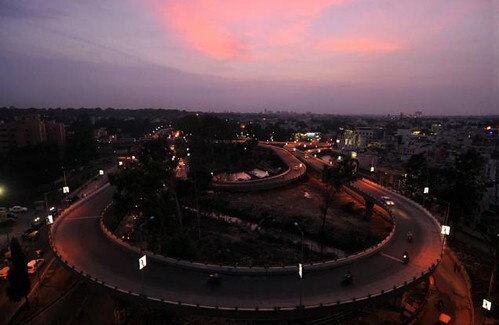 Major roads connecting to Indiranagar are Airport Road and Swamy Vivekanand Road on Old Madras Road. Sub-localities of Indiranagar include Jeevanbheemanagar, Old and New Thippasandra, Kodihalli, HAL 1st, 2nd and 3rd Stages, Doopanahalli, Defence Colony, Hutting Colony, Geethanjali Layout, Michaelpalya, Mottappanapalya and Appareddypalya.